1. MR- M3 is able to grind many kinds of cutters, such as tipped tool, boring cutter, plough cutter, milling cutter, and so on. With high precision and easy operation, it is a prefect grinding tool instead of hand grinding. 2. Worktable uses high precision straight line roiling guide rails, good back and forth movement, high stability, steady bed platform, dexterous operation. 3. Adopting cast iron FC30 with high strength can maintain mechanical precision for a long time. Please browse our website to watch the operation video. 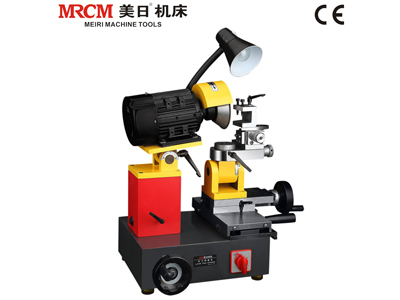 Posted By: TAIZHOU MEIRI MACHINE TOOL CO., LTD.
Business Description: TAIZHOU MEIRI MACHINE TOOL CO., LTD. is a company specialized in developing and producing small special purpose cutting grinders, small precision machine tools and precision machinery tools, etc. We have participated in more than 200 professional exhibitions. 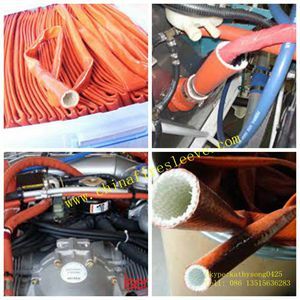 Our products have applied for many national patents, gained CE certification and have been sold to the US, South Korea, Spain and many other countries by the way of OEM .